Here’s another guessing game for you, dear reader. This time, it’s from Toyota. It looks like local car brands are into guessing game these days. 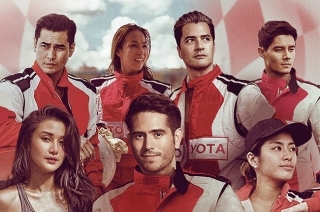 After Kia Motors Philippines teased an all-new car in BGC and on their website, it's Toyota Motor Philippines’ turn to dial up the excitement. The country’s no.1 automaker has just sent us an invite to “an exclusive media launch of a new vehicle” on February 18, 2019. Now, considering how active Toyota’s lineup is these days, we have three guesses as to what cars TMP will be launching. Okay, one’s a guess but the other two are more of a wish. The Toyota RAV4 has just debuted for the ASEAN market last week. 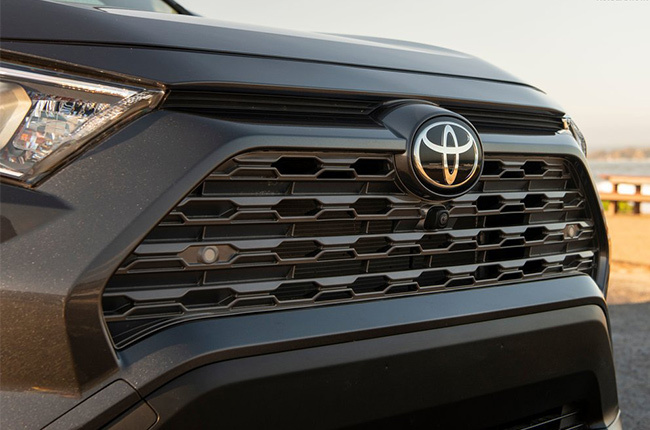 Launched in the Singapore Auto Show, the compact crossover has reached its fifth-generation model and is now sitting atop the critically-acclaimed Toyota New Global Architecture (TNGA) platform, which is shared with the recently-launched all-new Camry. With its new look and updated tech features to boot, the all-new RAV4 would surely excite its loyal patrons. 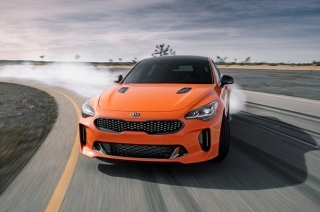 However, if you’re looking for a diesel-powered version of this car, we hate to say this but there would be none. 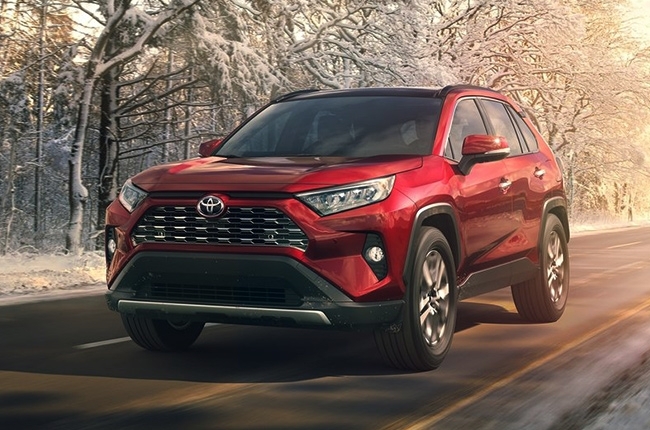 Globally, the RAV4 is available in three engine variants: 219-hp 2.5L A25A-FXS, 206-hp 2.5L A25A-FXS, and the 170-hp 2.0L M20A-FKS. The latter is the engine found in the Singapore-spec RAV4. 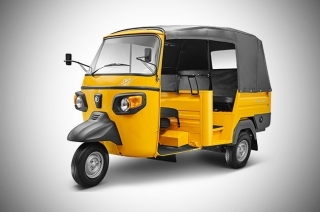 With the RAV4 reaching the ASEAN market, it’s highly probable that this is the new car that TMP is talking about. But then again, we sincerely wish that we’re wrong. 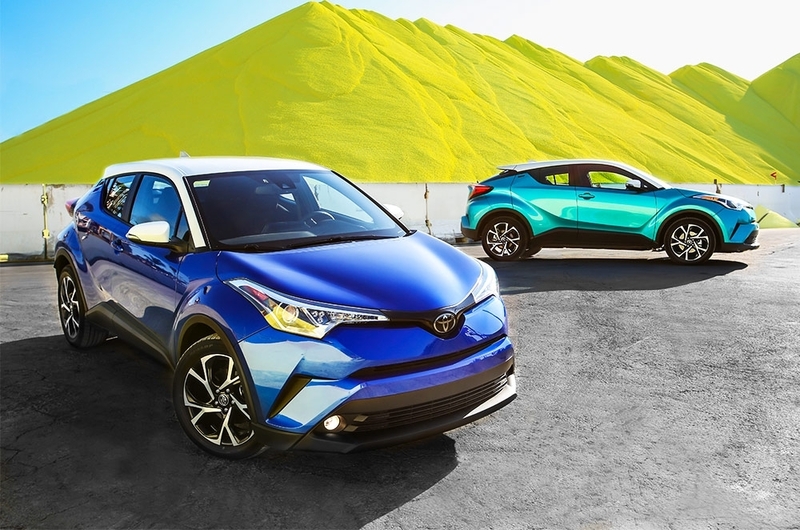 If there’s any Toyota car that we have been wishing to reach the Philippines for the longest time, it would be the C-HR. This car, which is also built on the TNGA platform, is Japan’s best-selling crossover SUV in 2017, and it’s easy to see why. With its handsome looks, we can’t help but still wish for TMP to bring it here and bring it soon. Yes, February’s a bit late considering that the C-HR has been out since 2017, but really, with a car that looks this good, it’s never too late. Besides, the C-HR has been in Malaysia for more than a year now. Why can’t we have it too, right? Do we need to say more? 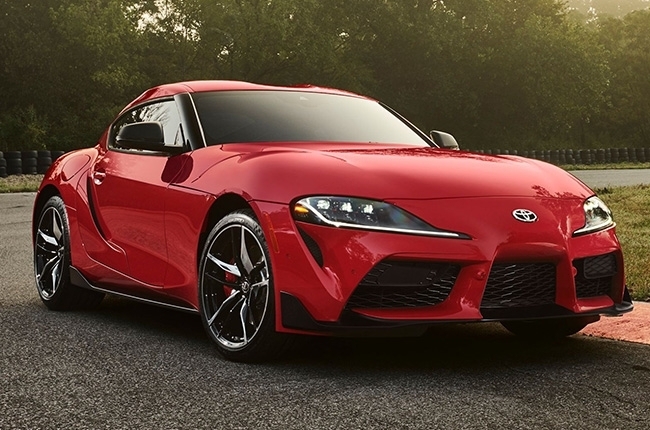 The world has been graced with the all-new Supra, the latest version of the legendary sports coupe. While this version of the Supra has its fair share of fans and detractors, we can’t help but wish that the iconic car reaches the Philippines as soon as possible, so we could see if it actually lives up to the hype. Again, this is more of a wish, but who knows. Maybe we’re right.